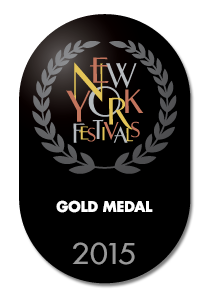 LIVING DOLLS has been honoured with a New York Festivals GOLD MEDAL AWARD for Maureen Judge’s Documentary Directing. A big thanks to our amazing subjects and extraordinary crew!! !